Bath ASU is a pharmaceutical specials manufacturer based in Corsham, Wiltshire. Every day our team of specialists produces thousands of life-changing medicines for patients in hospitals across the country. Bath ASU provides a complete range of aseptic manufacturing services including patient-specific chemotherapy, dose banded batch chemotherapy, central intravenous additive service and patient-controlled analgesia products. We are constantly introducing new and innovative methods to improve our services. Our dedicated research and development team explores ways to make our products and services safer, longer-lasting and more dependable. Our purpose-built manufacturing facility and offices were designed for energy efficiency and the energy that we do use is offset by Carbonfund.org to ensure we achieve a zero carbon footprint. Our parent company, Qualasept Pharmaxo Holdings Limited, is ranked at No. 143 on the 14th annual Sunday Times Grant Thornton Top Track 250. Our parent company, Qualasept Pharmaxo Holdings Limited, is ranked at No. 63 on the 18th annual Sunday Times Hiscox Tech Track 100. Bath ASU tops the South West Business Insider Growth 100 list. For the second year running, Bath ASU top the Pharma Fast 50 list. 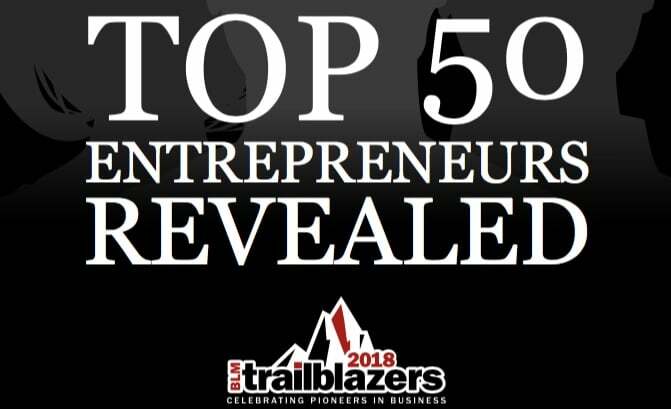 Our CEO Chris Watt was ranked one of the top 50 entrepreneurs who have had a positive economic impact in the South West. Our parent company, Qualasept Pharmaxo Holdings Limited, is ranked at No. 55 on the 17th annual Sunday Times Hiscox Tech Track 100. Bath ASU is included by London Stock Exchange group in their 1000 Companies to Inspire Europe report. Corporate finance firm Catalyst have published their inaugural Pharma Fast 50 list of companies, and Bath ASU is number one. Read more about the list and about Bath ASU here. Bath ASU makes the cover of South West Business Insider magazine. Read the interview with director Chris Watt. Our parent company, Qualasept Pharmaxo Holdings Limited, is ranked at No. 60 on the 16th annual Sunday Times Hiscox Tech Track 100. Bath ASU is included by London Stock Exchange group in both their “1000 Companies to Inspire Britain” report and their “1000 Companies to Inspire Europe” report. 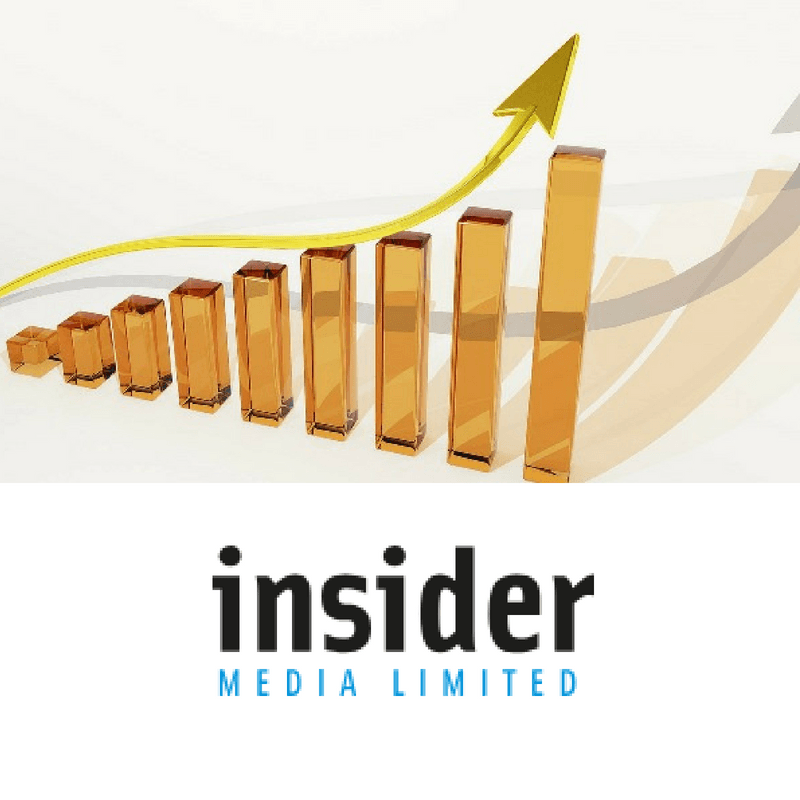 Bath ASU is included in Insider Media’s Growth 100 table of the fastest growing companies in the South West. Bath ASU one of five finalists in the PwC West Business of the Year Awards 2016. Bath ASU’s directors are finalists in the EY Entrepreneur of the Year 2016 awards. We celebrated 10 years of being carbon neutral by offsetting our environmental impact with Carbonfund.org. Our new, custom-built manufacturing facility at Corsham Science Park officially opens its doors. The University of Bath and Bath ASU were awarded funding, under central government’s Knowledge Transfer Programme, for a product development programme relating to the shelf life of intravenous cancer therapies. Bath ASU develop market leading extended stability data on a range of 17 biological and complex small molecules which help to place it as the largest cytotoxic aseptic “Specials” manufacturer in the UK in terms of customer base and volume. Bath ASU build new laboratories to enable stability work on biological products and complex small molecules. Our first extended stability on Trastuzumab iv is offered to the market. Bath ASU offer a patient specific service to hospitals with a range of market leading turnaround times including a 2 hours make and ship. Bath ASU is a finalist in PwC West’s Business of the Year awards. Second facility becomes operational on the Corsham site. End third year with over 100 customers and a production of 30,000 units/month. Achieve Edexcel National Learning Centre accreditation and able to award BTEC qualifications for internal and external training. Bath ASU export to the EU by providing dose banded chemotherapy products to two hospitals in Copenhagen and a hospital in Aarhus, Denmark. Stepped in at 12 hours notice to provide support to the Royal Marsden Hospital after fire and smoke damaged their Chelsea aseptic unit. First products supplied the morning after the fire. First NHS contract won with the supply of dose banded Doxorubicin Syringes to NHS Scotland. First products made at our new manufacturing facility in Corsham, Wiltshire. Bath ASU becomes a commercial operation via a management buy-out/buy-in from the University of Bath. Graham Sewell and Richard Plumridge publish: Dose-banding of cytotoxic drugs: A new concept in cancer chemotherapy in the American Journal of Health Systems Pharmacy 2001; 58:1760-4. The article provides the basic framework for implementing the dose banding concept and is a summary of the focus group discussions from August 2000. Bath ASU begins life at the University of Bath as an education, training and R&D resource for both undergraduate and postgraduates whilst operating as a small commercial aseptic manufacturing facility providing toll manufacturing for Maynepharma and Central Homecare. A focus group comprising key pharmacists and nurses was held at the University of Bath. Dose Banding definition was drafted and the key issues debated. Attended by Richard Wastnage who had already implemented dose banding widely when Principal Pharmacist at Singleton Hospital Swansea. Bath Aseptic Services Unit founded at the University of Bath by Professor Graham Sewell.